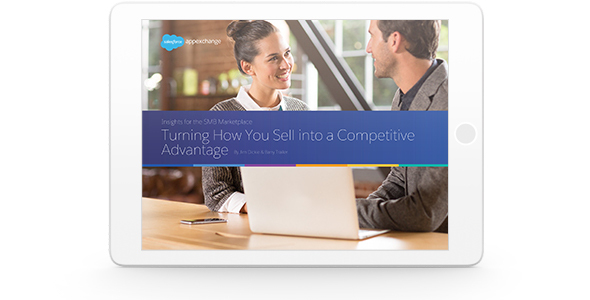 Sales performance in the SMB marketplace has declined over the past four years. While sales organizations look to optimize lead generation, the more pressing problem is the inability to close opportunities. A new approach to increase sales effectiveness — implementing a sales enablement function — is generating significant revenue for companies of all sizes. This e-book will explore the growing trend of a sales enablement role and provide a sales process framework. Finally, hear how customers from DocuSign, SpringCM, Xactly, and SteelBrick are putting this practice into action. ???fields.OptInCampaignId.js.err.msg??? I agree my information can be shared with DocuSign, SpringCM, and Xactly.